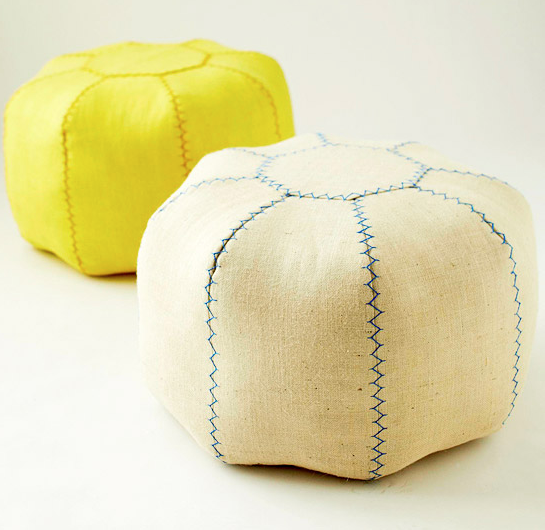 For the home decorating lover, a sewn pouf would be delightful. These usually cost a lot to buy but are so functional in so many ways! Via Better Homes and Gardens.